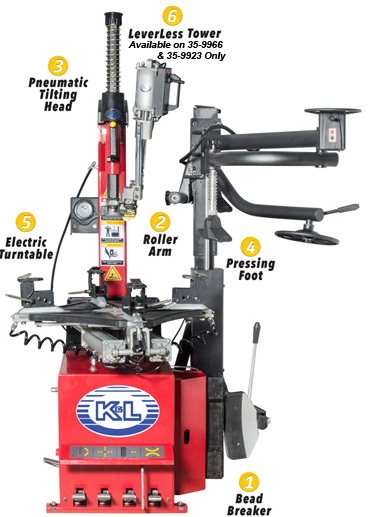 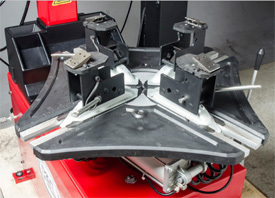 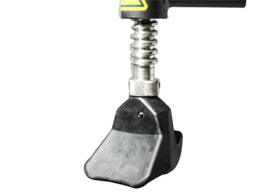 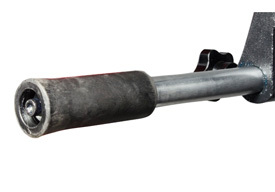 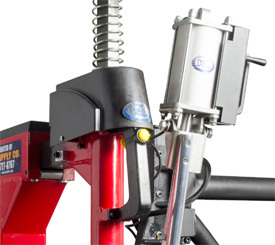 The New K&L MC900 Tire Changer with Power Assist Arm is the ultimate machine designed to handle even the toughest motorcycle, automotive, ATV, UTV and trailer tires. 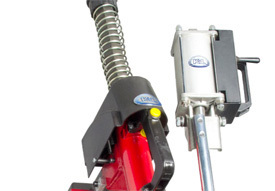 The Power Assist arm is equipped with a roller arm, pressing foot and lifting disk to aid in easily mounting and demounting tires. 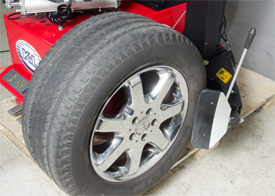 Perfect for one person jobs, the MC900 reduces service time and allows single operators to change more tires with less effort.